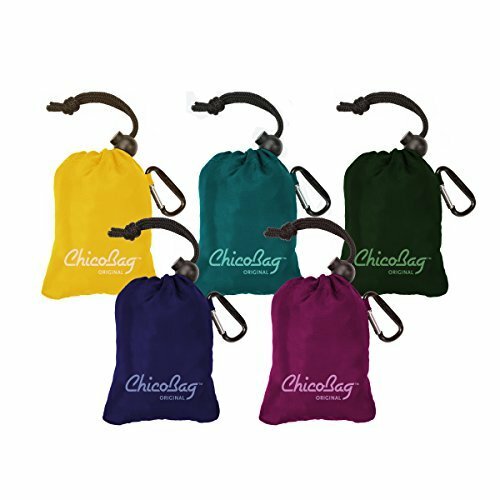 ChicoBag Original Series 10 Pack - Whether you are shopping at the grocery store, a retail store, or the mall, you can help reduce your impact on the environment by using eco friendly, reusable shopping tote bags from ChicoBag. 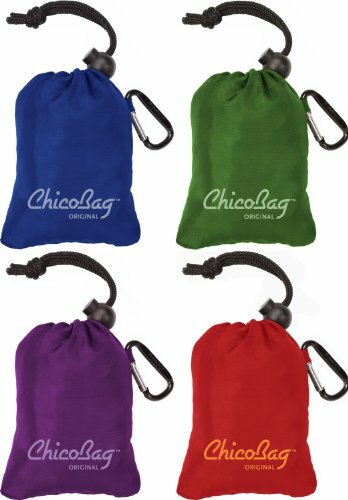 In addition to being reusable and eco friendly, ChicoBags fit easily into your purse or pocket and weigh only 1.5 ounces, so you can always carry them with you. The integrated stuff pouch comes with a draw string and attached carabiner that can easily hook onto your backpack, keychain, or belt loop. The bags come in a great array of eco-chic colors, so they can be the perfect accessories to a green lifestyle. Switching to reusable shopping and grocery bags from ChicoBag is a great way to cut down on wasteful one-time-use paper and plastic bags. Reusable bags help the environment by reducing the amount of trash that ends up in landfills. 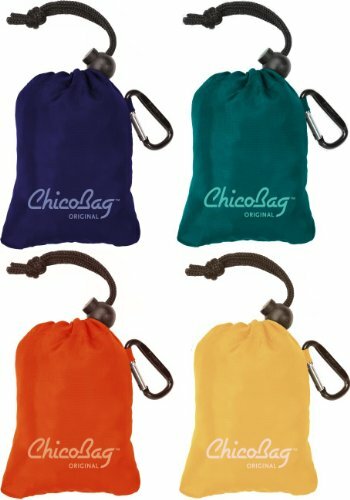 In addition, using ChicoBags reduces waste because they are long lasting and promote reuse. 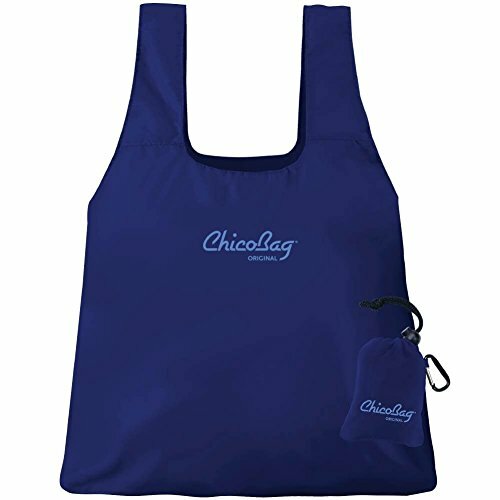 ChicoBag will even recycle your reusable bags when you are done with them. 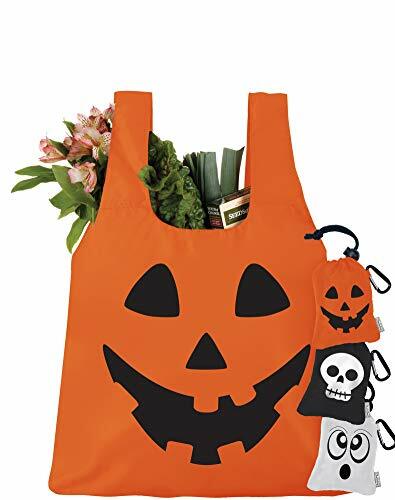 What makes them better than many other reusable grocery bags is the compact pouch that is sewn into the interior seam. Reusable shopping tote bags make great gifts for birthdays, graduation, housewarming parties, and special holidays because they help to the spread message that reusability is an important part of reducing environmental impact and living a green lifestyle. While out shopping, it is recommended to carry several of these bags.